Everyone has to start somewhere - and our Beginning Orchestra class is perfect for beginners age 7 through adult. Great class for students who have completed Level One and are ready for a new challenge! An advanced ensemble - a full orchestra (strings, winds, and percussion). 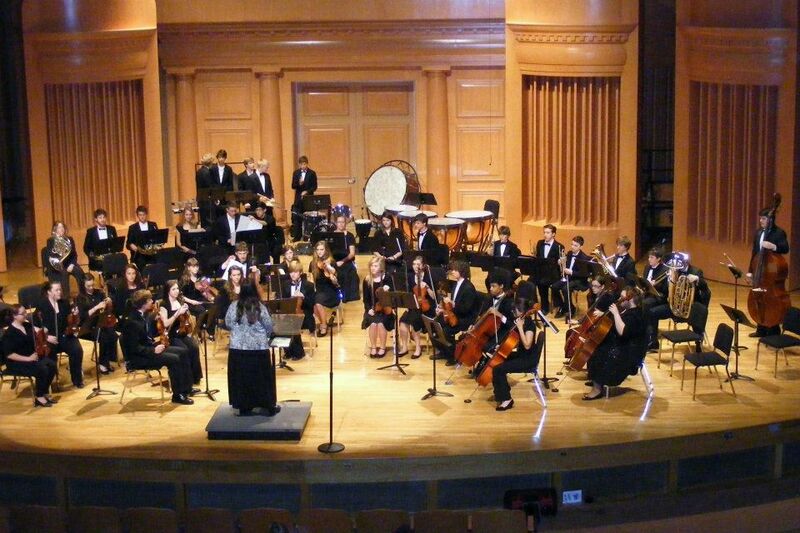 Our Symphonic Orchestra plays a varied repertoire of great music and performs several times each year.